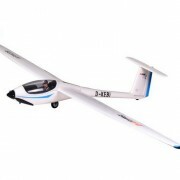 The ASW 28 is a single-seat shoulder-winged composite construction sailplane with a T-shaped horizontal tail plane and 15 meter wingspan. 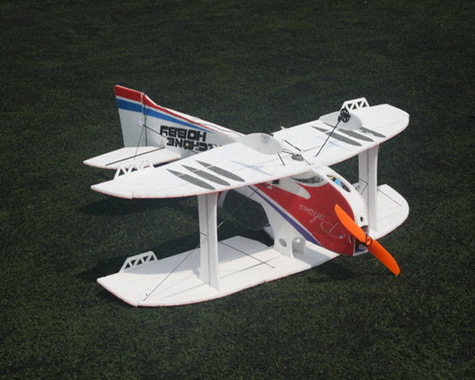 The upper wing surface has Schempp-Hirth brake flaps. 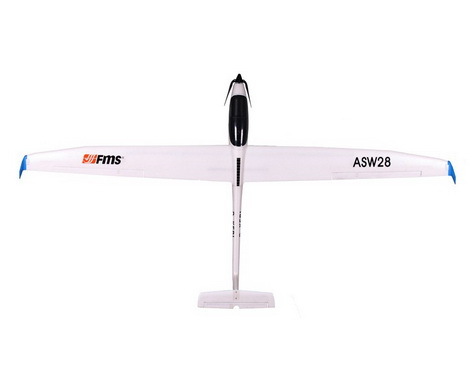 As with all Standard Class sailplanes, the ASW-28 does not have flaps or other lift-enhancing devices. 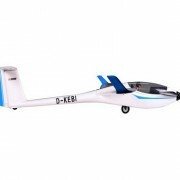 It has tall winglets, a retractable undercarriage and a water ballast system. 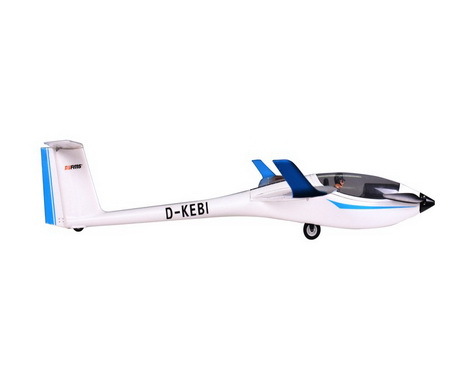 The structure is a complex composite of carbon, aramid and polyethylene fiber reinforced plastic. 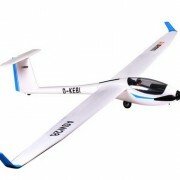 This permits a light structure with the strength to carry large amounts of water ballast, thus permitting the widest possible range of wing loadings for weak and strong soaring weather. 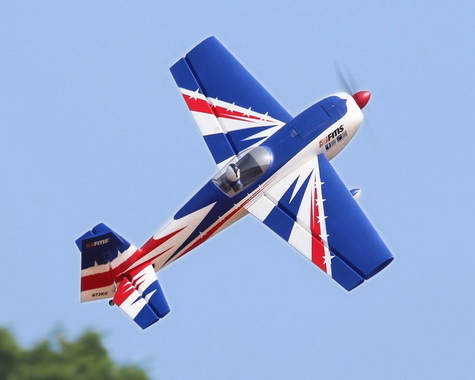 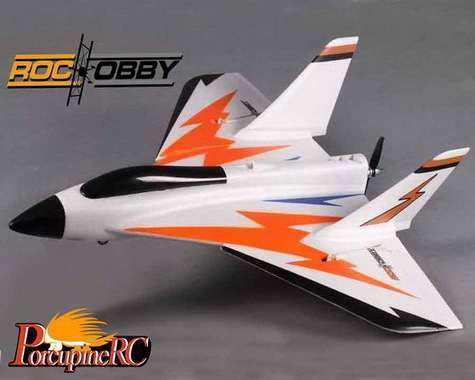 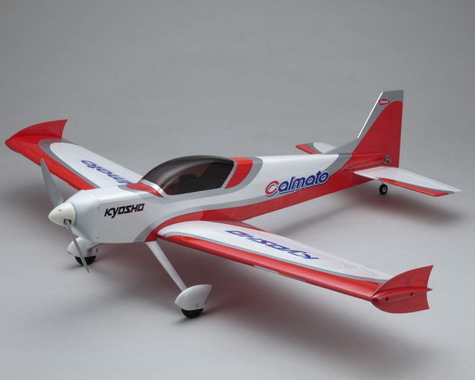 FMS has created this wonderfully exciting aerobatic glider in impact absorbing and resilient EPO foam. 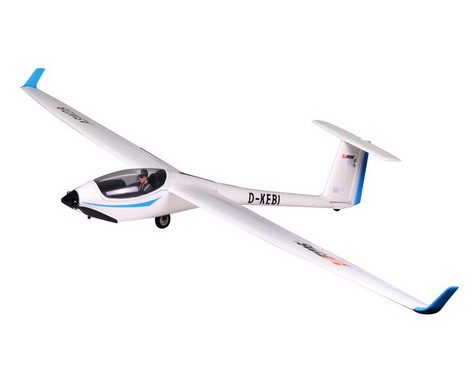 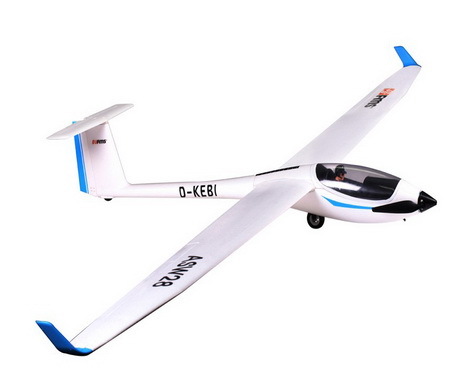 Combined with a high powered brushless motor and LiPo battery, the ASW 28 will give both the beginner and established glider pilot a new level of high performance excitement.